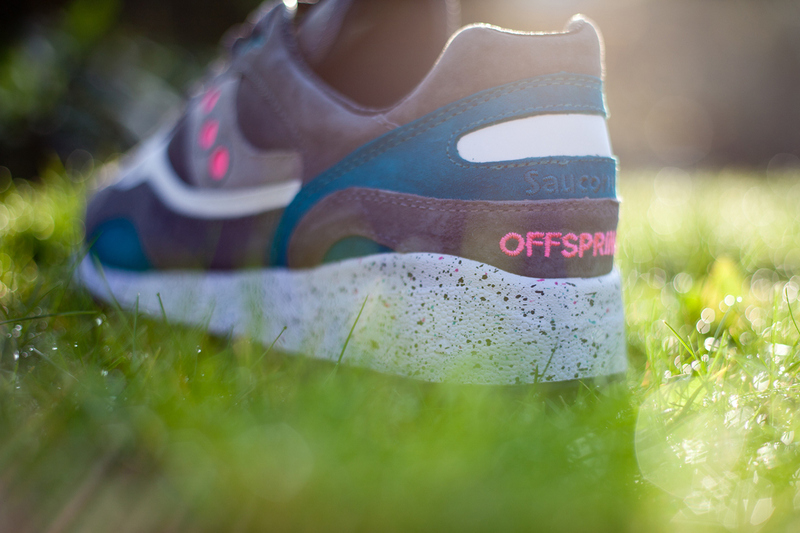 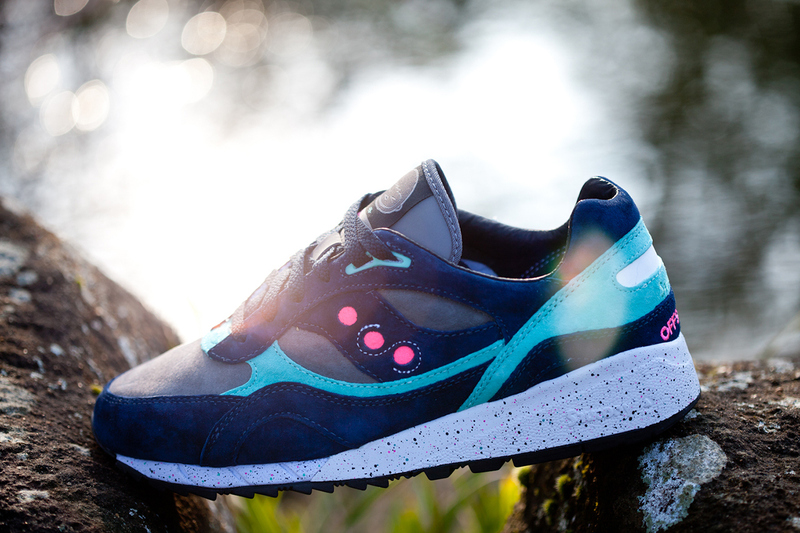 Saucony teams up with UK sneaker retailer Offspring for a premium set of the Shadow 6000 dubbed the "Running Since '96" pack. 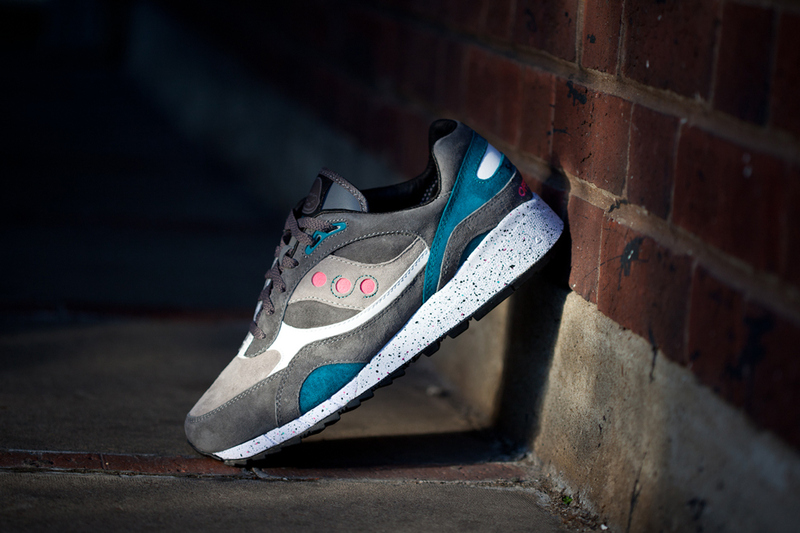 This double feature of the Shadow 6000 by Offspring celebrates the shop's 18 years and running in the UK sneaker scene with two premium pig skin suede versions of the classic running silhouette in complimentary grey or blue bases with accents for each in teal and pink. 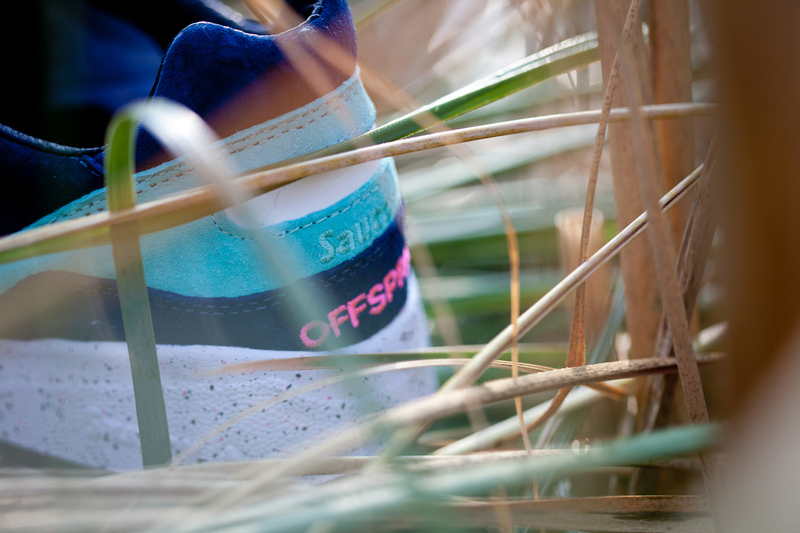 Each colorway also features a speckled midsole, 3M reflective tongue and Offspring branding on the tongue tag and heel. 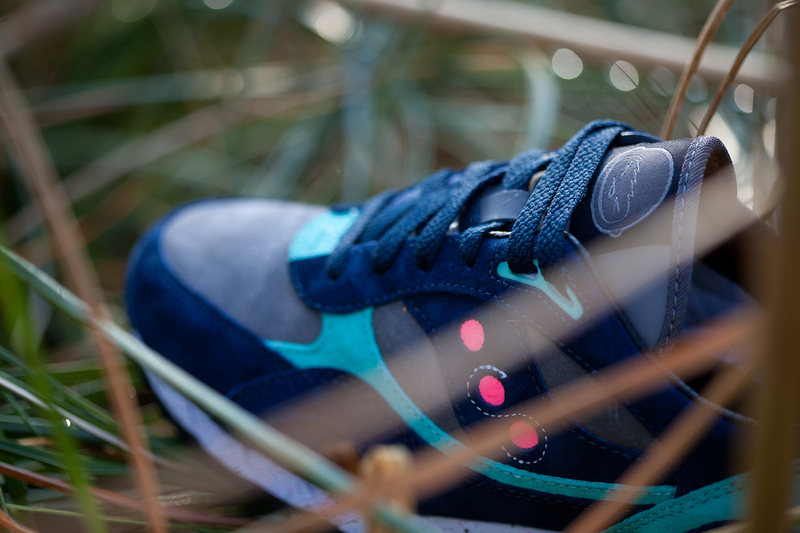 The "Running Since '96" pack drops exclusively at Offspring retail locations on April 5th, followed by an online release April 7th.